While Dan earned his bachelor’s degree in graphic design, he was already working as a graphic designer. He quickly learned that he did not want to be working on other’s ideas and instead wanted to create his own art. 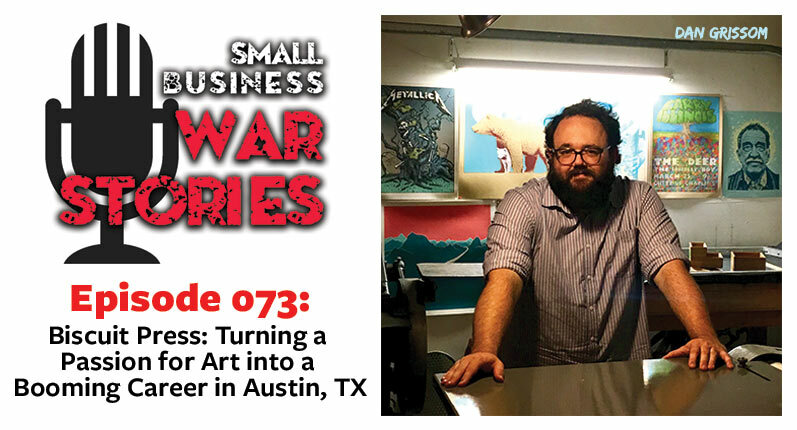 This lead him to finding his passion for painting and printmaking, and he went on to study it during grad school. 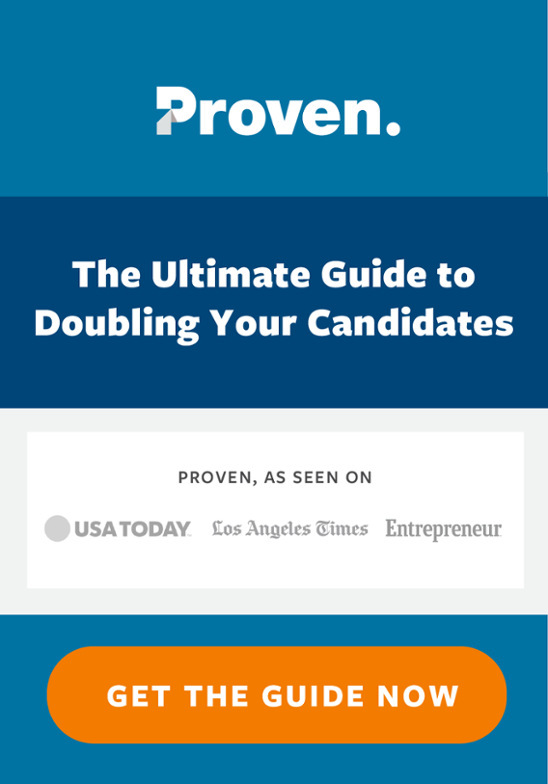 Dan then worked in the graphic design, screen printing and letterpress industries until finally deciding to take the leap and start his own business. 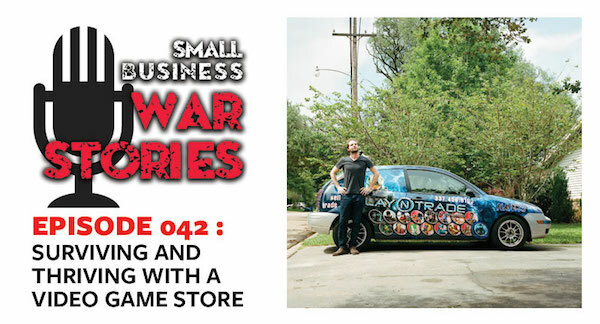 This week on Small Business War Stories, Dan Grissom join us from Austin, Texas. Learn why Dan plans to always have some of his art set at reasonable prices. 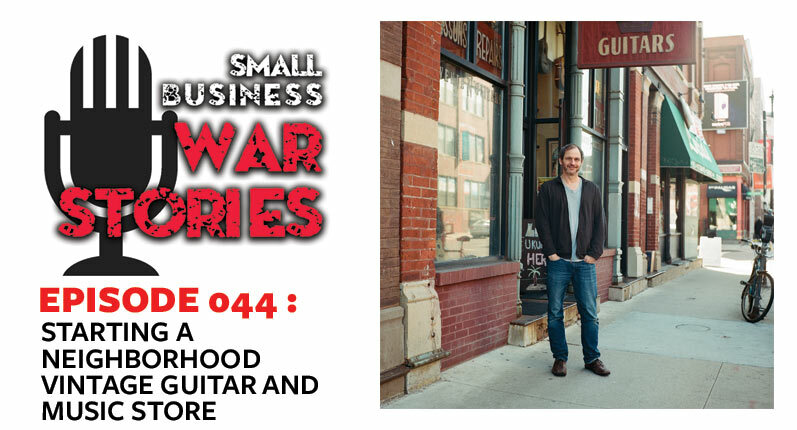 Hear how Dan used other business owners’ war stories to push himself in his own business. 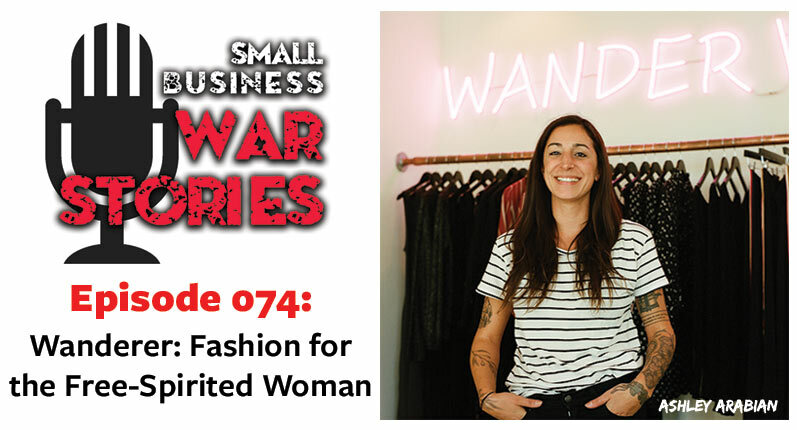 Learn how to promote your art through a balance of promotion and sales.